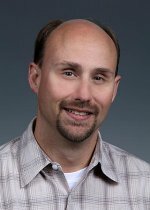 A team of scientists from Pacific Northwest National Laboratory and the Oregon Health and Sciences University has been awarded $5.5 million by the National Institute of General Medical Sciences to study the structure and function of proteins secreted by pathogenic bacteria such as Salmonella, the bacterium that causes many food-borne illnesses. 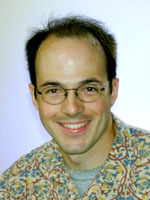 The team is led by Dr. Joshua Adkins and Dr. John Cort (PNNL), and Dr. Fred Heffron (OHSU). Pathogenic bacteria, such as Salmonella, secrete proteins known as effectors that interact with host cell proteins to enable infection. 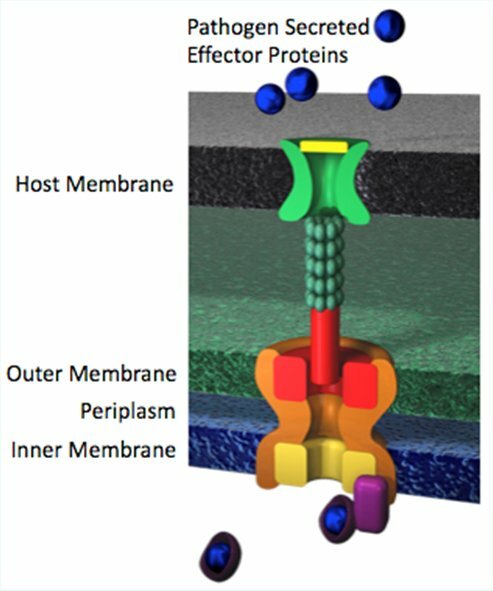 Both known effectors and new effectors discovered recently by the PNNL-led Center for Systems Biology of EnteroPathogens will be used in the new project to find interacting proteins from host-cells, study the structures of these interacting protein complexes, and determine how effectors enable Salmonella and other pathogenic bacteria to infect their host and cause illness. 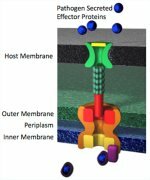 Discovering interactions between effectors and host-cell proteins and understanding the structures of their complexes will help lead to the development of strategies that can disrupt the course of bacterial infections. Knowledge of the molecular mechanisms used by pathogens to colonize their host may also benefit development of alternative treatments for different infectious diseases or other diseases such as cancer. The award is one of a group of "Consortia for High-Throughput-Enabled Structural Biology Partnerships" that establish partnerships between researchers interested in a biological problem of significant scope and researchers providing high-throughput structure-determination capabilities through the NIGMS Protein Structure Initiative: Biology network. This project is partnered with the Midwest Center for Structural Genomics headed by Andrzej Joachimiak of Argonne National Laboratory. Other key project team members from PNNL include Dr. Roslyn Brown, Dr. Erin Baker, and Dr. Charles Ansong. Work will be performed in the Department of Energy's EMSL, a national scientific user facility located at PNNL. The project started in October 2010.